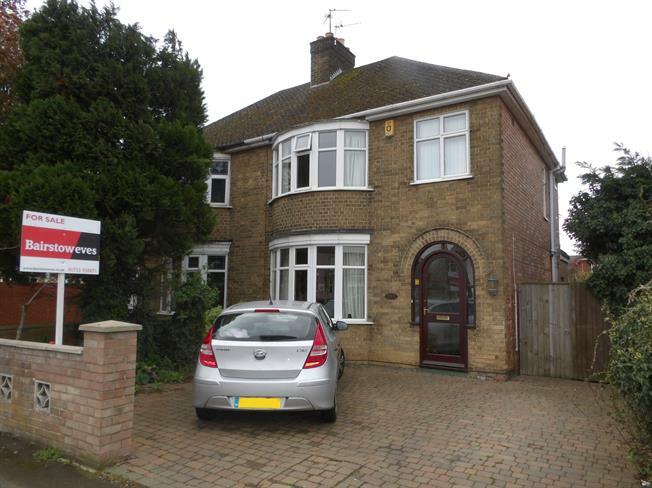 3 Bedroom Semi Detached House For Sale in Peterborough for Offers in excess of £200,000. Extended family home with great downstairs living space and a garage, walking distance to local amenities. The property briefly comprises of an entrance hall, great size lounge/diner, kitchen leading through to the conservatory, creating a fantastic social area. To the first floor is the master bedroom with fitted wardrobes, a further double bedroom, single and family bathroom. To the rear is an enclosed garden, mainly laid to lawn with a patio area, with access to the garage. The property also benefits from off road parking for ample cars.